The traditional Western-style town of Steamboat Springs, Colorado is undergoing somewhat of a contemporary evolution. 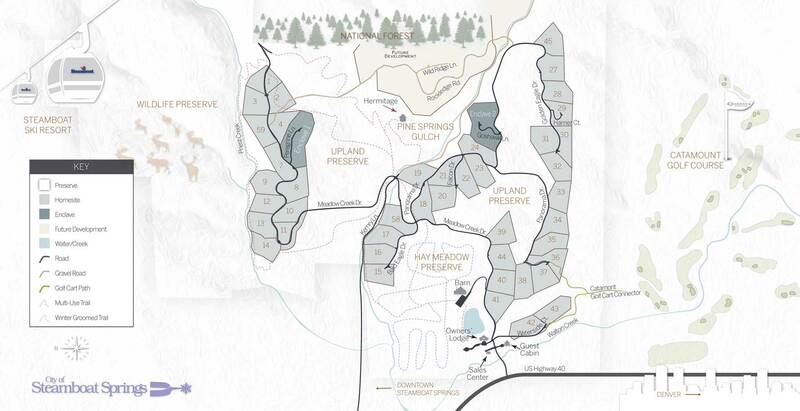 With a recent surge in modern architecture and a booming luxury real estate market, Alpine Mountain Ranch & Club fits right into this new chapter with sleek designs, swanky amenities and plenty of recreational activities. On October 3, 2018, the Ranch developers traveled east to the ART, a hotel in Downtown Denver to host an evening of grandeur to share this tranquil gem with potential buyers and luxury markets. 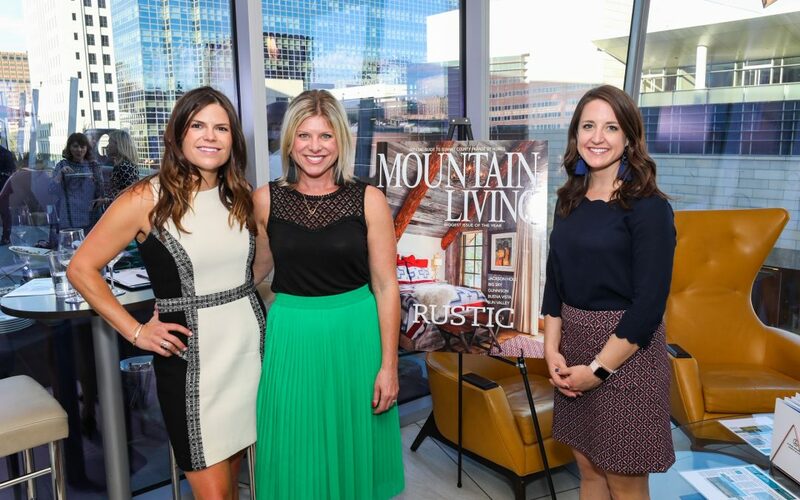 The occasion showcased current vacant properties to the Front Range broker community and to enlighten the crowd about the stunning landscape full of available architectural possibilities. 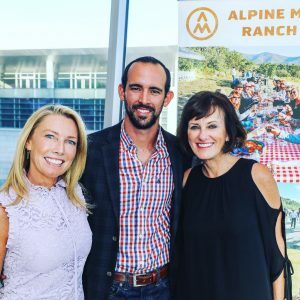 Mountain Living had the pleasure of co-sponsoring the event after a longstanding relationship with the community ranch, as well as an admiration for property itself. The expansive land development features 63 home sites, a bountiful amenity package, and contemporary-style custom homes on the market.